Tarun Gupta July 23rd, 2015 Search Engine Optimization 4 comments. 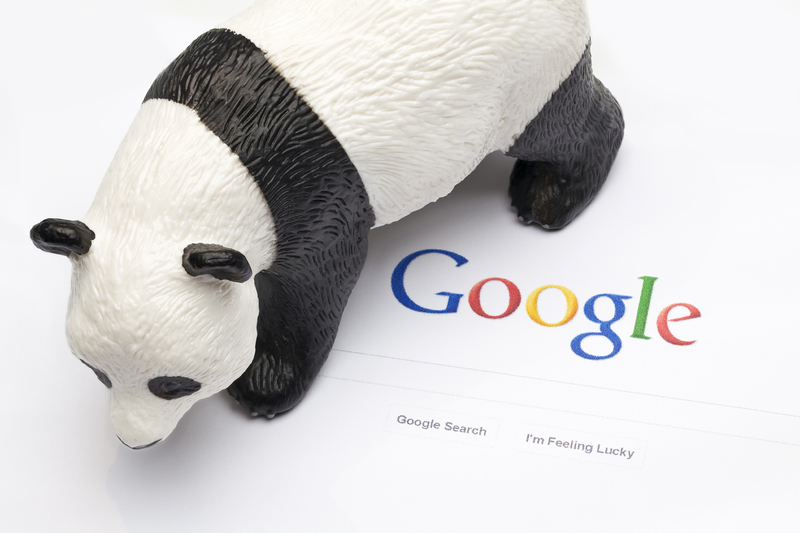 After a long haul of almost 10 months, Google rolled out its Google Panda 4.2 update this weekend. The search engine giant broke this news to Search Engine Land. Most of the webmasters, SEOs and people who waited for this didn't notice as this roll out is going on dead slowly. Search team from Google said that the update can take months to roll out fully since it's slowly impacting the site. The algorithm is still a site-wide algorithm, but the impact may not immediately appear on some of your web pages. 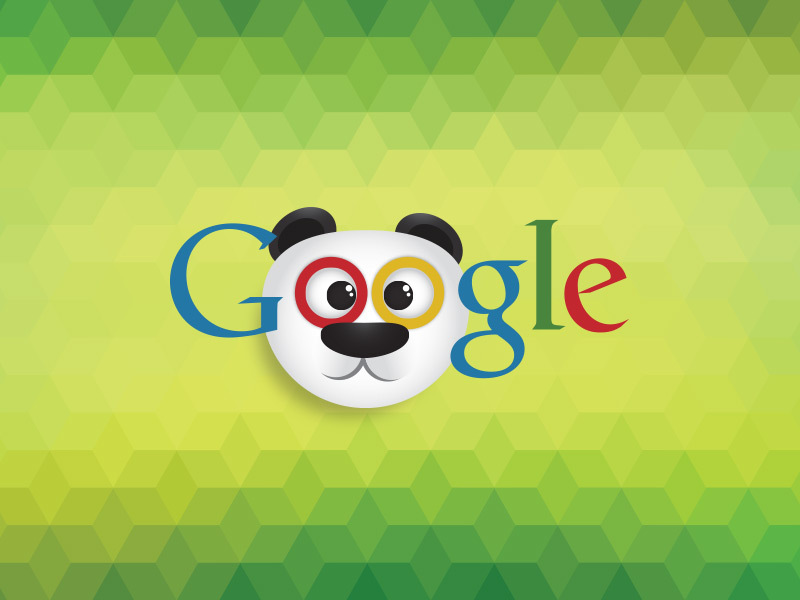 The last Panda update was happened almost 10 months ago on September 25, 2014. 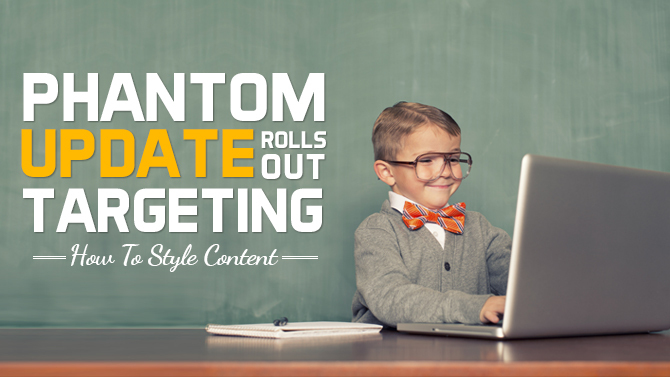 Many of the webmasters are still unaware of the update and this impacted about 2-3% of English language queries. The update comes with a fair chance for those who was earlier penalized by Panda in last update. 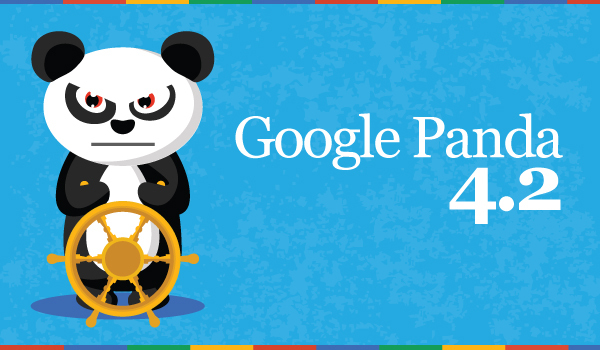 If you're one who faced the Panda ire in its last update, wait for sometime to see you rankings recovered. The rankings will get back to normal over time. The update is not like other past Panda updates where results and shuffle in rankings were quick. Panda 3.9 : Affected Korean and Japanese language. We should perceive that how much trouble this one causes for webmasters, as it is not just about thin content any longer it is most certainly more than that! We have seen some positive changes in SERPs, since yesterday morning. All things considered, truly slow, and far from “recovered”.